ThetaHealing Electives are available as tools for ThetaHealing Practitioners and Instructors to help sharpen and apply your Theta skills, and to assist you in creating and building your healing business. These seminars focus on specific aspects of practicing ThetaHealing® to facilitate your development and to foster your success. These seminars are approved by the Board of Directors. They are designed by ThetaHealing Certificate of Science using the ThetaHealing techniques developed by Vianna. 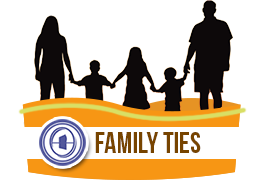 These seminars taught at THInK and other venues and others Certified Instructors. All Elective Instructors courses are certified by Vianna Stibal, Joshua Stibal or Brandy Opfar. Elective seminars have to continously meet Board requirements to remain an approved ThetaHealing Elective seminar. The ThetaHealing Elective Curriculum is listed below. This is a class of knowing and understanding your connection with color and mind, and letting go of trauma and moving on to a new life. Allows personal power to enter our lives. This seminar will help ThetaHealer's be aligned with their life purpose, and how to allow their path to bring them success and abundance. In this seminar, we go deep in to the subject of Hormones – much deeper than at the Hormone day in Intuitive Anatomy. 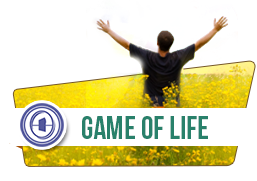 Transform into a successful player of the Game of Life. 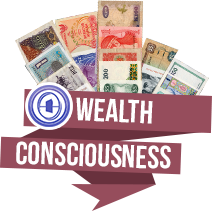 Adopt a "wealth conscious" mindset. A persons' mindset either draws or repels wealth towards them.